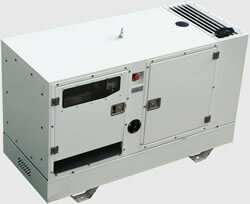 Green Power Systems - Buy packaged diesel generators and generator Automatic Voltage Regulators right here. 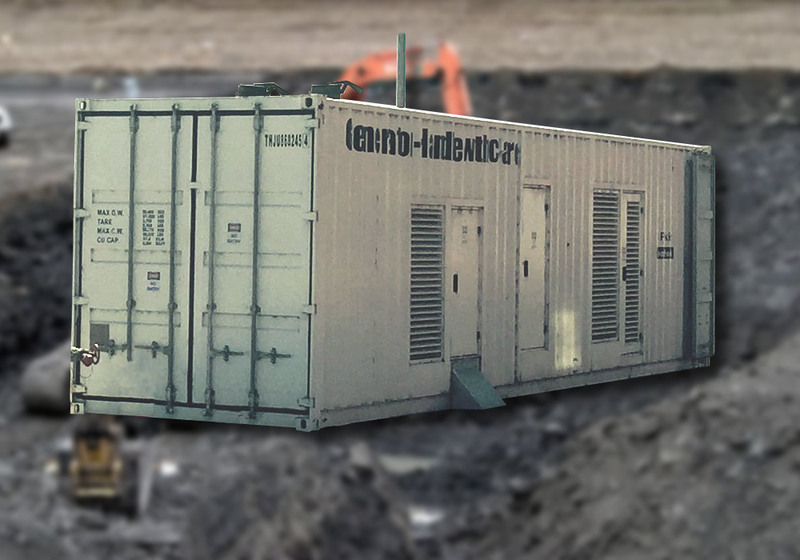 Whether it's continuous, prime or standby power that you require, Green Power Systems' diesel generators are renown for their simple design, solid construction and reliable performance. 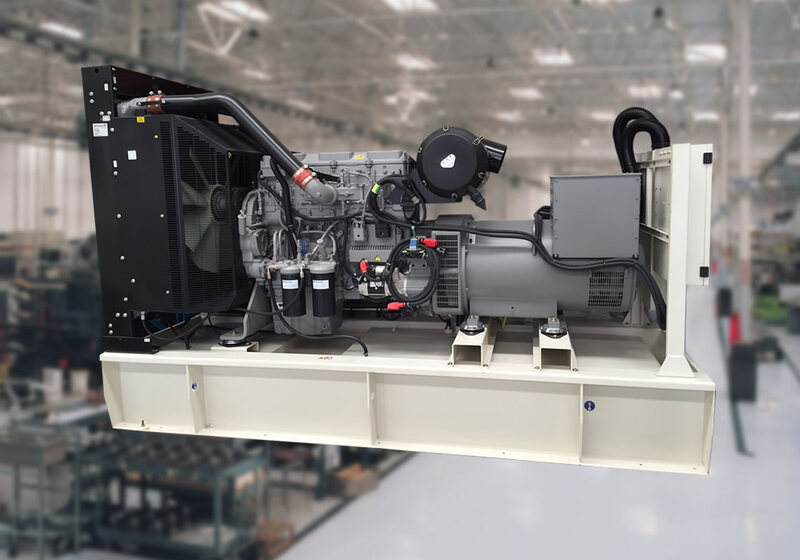 The staff at Green Power Systems has over a decade of experience working with large diesel generators. 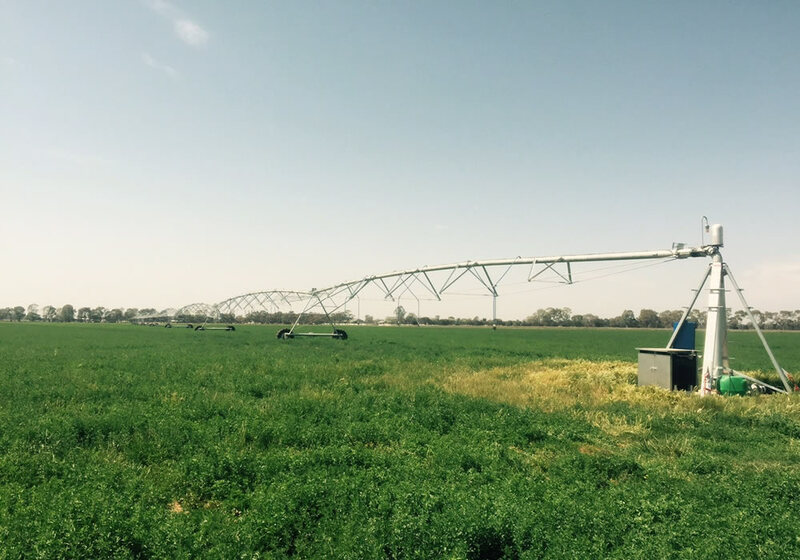 We currently supply to the government, agricultural, rental and mining markets. 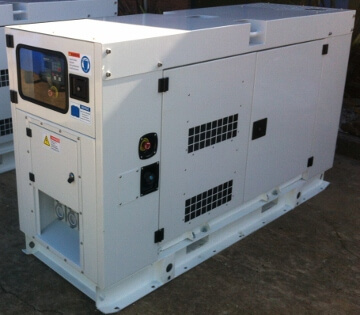 240 Volt Single Phase diesel generators (from 6 kva @ 1500 rpm). 415 Volt Three Phase diesel generators (from 8.7kva @ 1500 rpm). 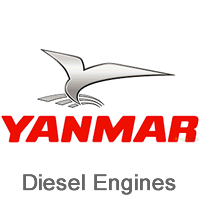 Using the latest air, oil and water cooled diesel engines. 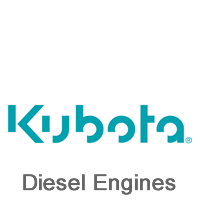 95% of the engines are EPA Stage 2 compliant. Available in skid mounted, pivot, silenced & super silenced versions. Super silenced versions down to 65db (A) @ 7 meters. Heavy duty canopies with fully welded internal lifting frames. Fully welded fuel tanks & base frames, with room for fork lift tines underneath. Longer range & bunded fuel tanks are standard options. 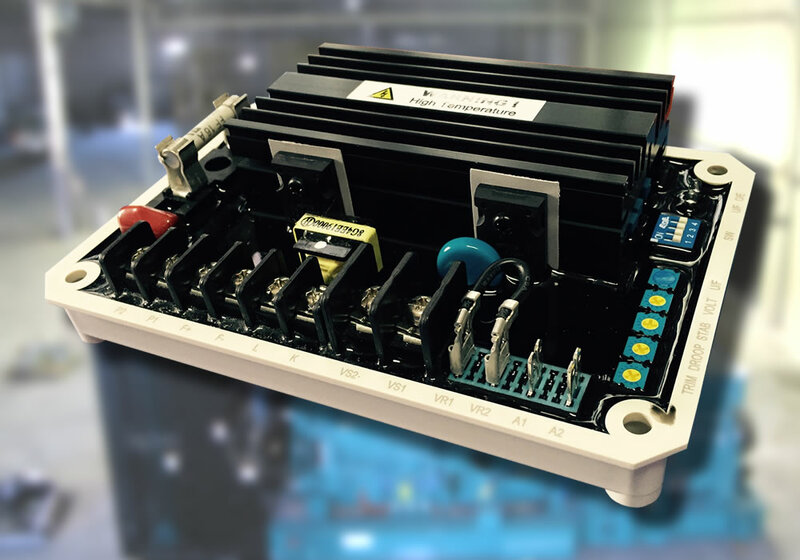 AVR controlled Alternators (All standard with 300% overload for 20 seconds). 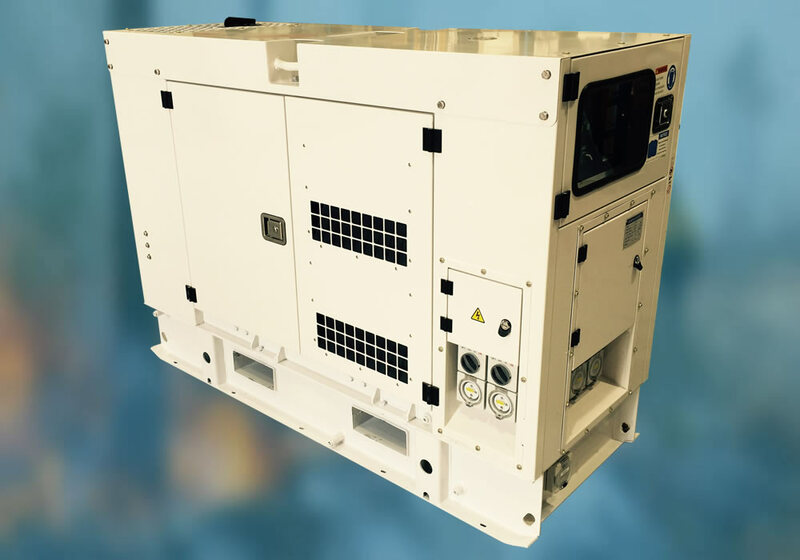 Oversized alternators are standard options (suitable for starting electric motors, UPS, etc). PTO driven alternators from 30-105 kVA (Power Take Off). Green Power also supplies Universal Automatic Voltage Regulators to suit many different alternator brands. 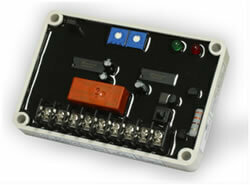 These are available in: 3, 5, 8, 15, 45 & 75 amp configurations, available in single & three phase sensing. 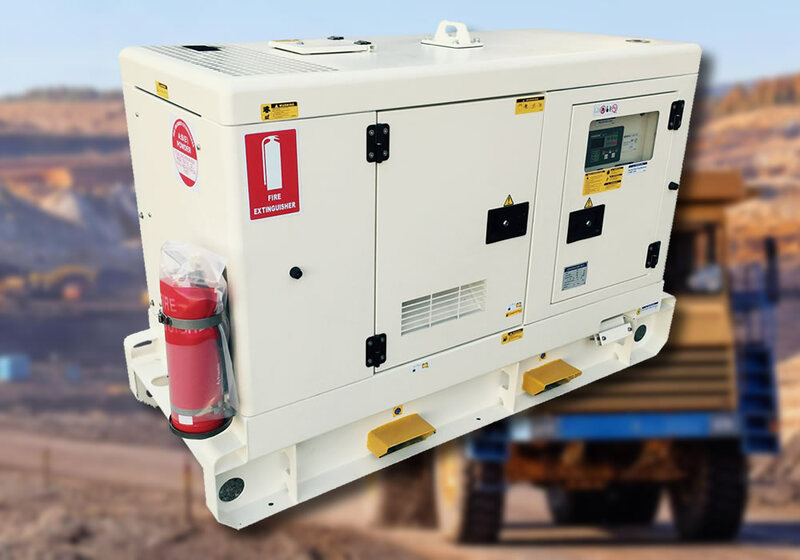 Green Power Systems Pty Ltd is based in Victoria, Australia, and is an independent supplier of packaged diesel generators.